Crossbench Peer Baroness Tanni Grey-Thompson has been named as the new independent Chair of not-for-profit health body ukactive. 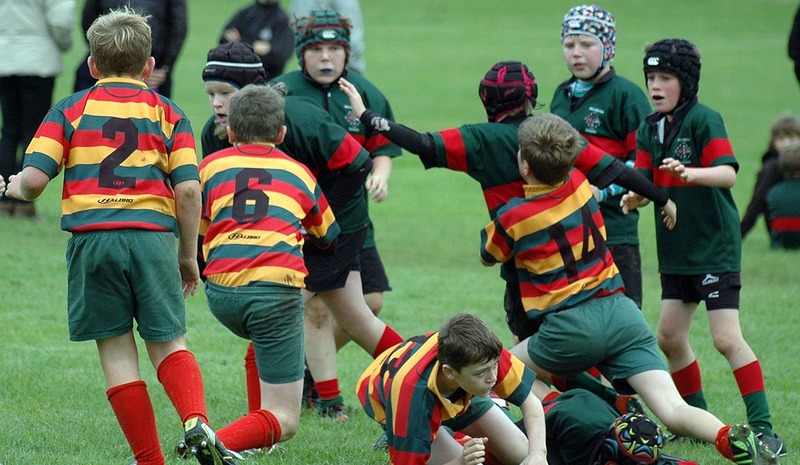 The UK government plan to fund and to increase participation in rugby in schools has not been informed by injury data, experts warn in The British Medical Journal. Contains over 115 games and drills designed to bring out the very best in rugby players, regardless of age, ability or code. 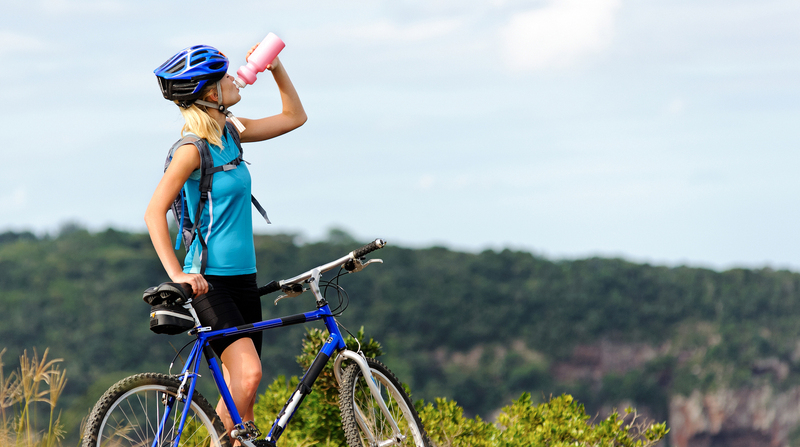 There was no significant difference in glycogen recovery when cyclists ate fast food after a workout compared to when they ingested traditional sports supplements such as Gatorade. A systematic guide to explosive power training for athletes, coaches and strength and conditioning experts. Children as young as eight are being put off sport by the behaviour of their parents a survey has found.